Different ways to light up a room. Natural light and artificial light. 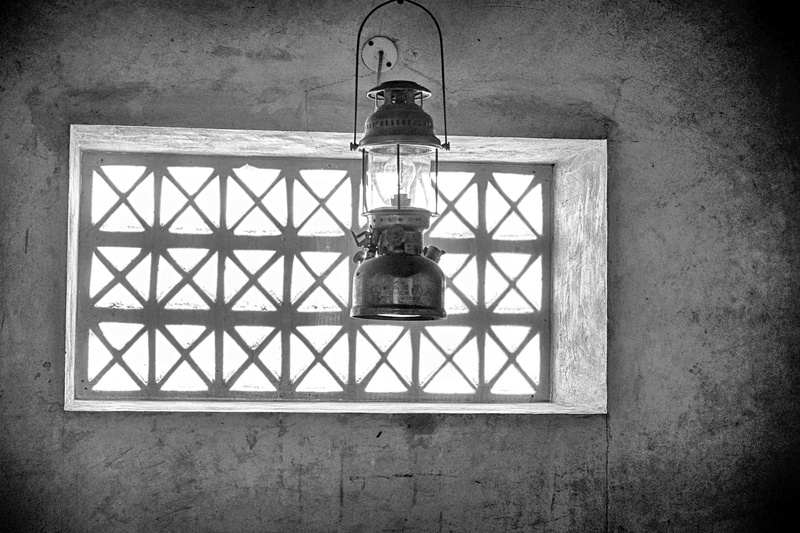 These traditional lamps can be found around UAE museums and traditional buildings. Being a lighting professional I have always been fascinated by these lamps. Yes, back in India you can find lot of them and still in villages in India they use them with kerosine.